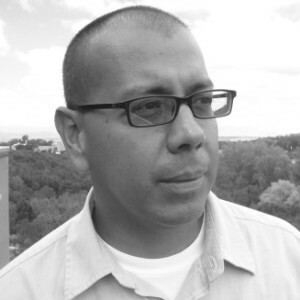 Jesse Alemán is a professor of English and the Director of Literature at the University of New Mexico, where he teaches nineteenth-century American and U.S. Latina/o literary and cultural histories. He also offers classes on the C19 American gothic; southwestern literature and film; and Chicana/o horror. He holds the title of Presidential Teaching Fellow, a distinction awarded for his critical pedagogy at a Hispanic Serving Institution. Denver after Dark: Vampirism, PTSD, and Chicano/a Horror in the Felix Gomez Mystery Series, American Studies Association, Denver, November 2016. Latino/a Rebels: Confederate Secession, Cuban Rebellion, and U.S. Latino/a Revolutionaries, MLA, Philadelphia, Jan. 2017. The Latino Gettysburg: Remapping the Civil War’s Frontlines. MLA, Philadelphia, Jan. 2017.